Born in Vienna, Austria, Frankfurter immigrated to the United States with his family in 1893. Earning his law degree from Harvard, he was a brilliant scholar and adviser to presidents, beginning with Woodrow Wilson during the negotiation of the Treaty of Versailles. 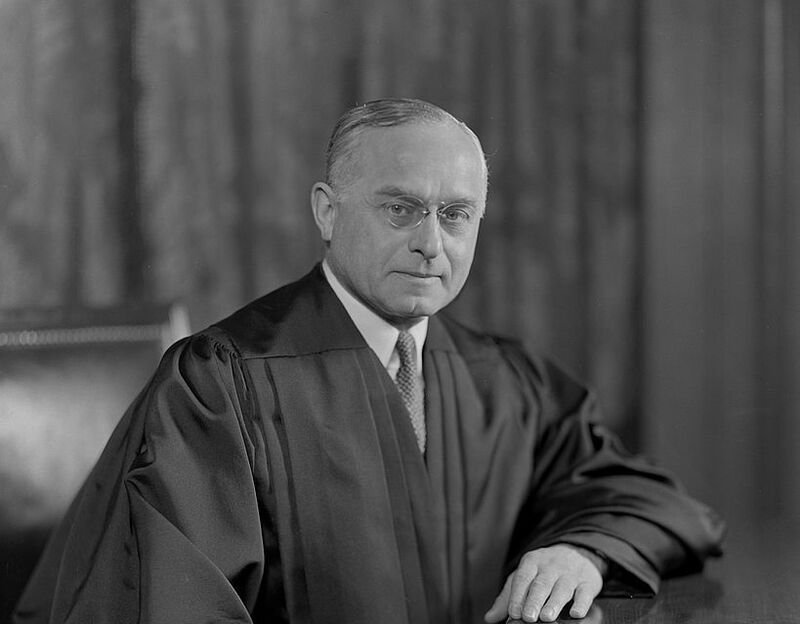 Appointed to the Supreme Court in 1939 by Franklin D. Roosevelt, Frankfurter was a passionate advocate of what he called “decency of government,” but was above all an advocate of judicial restraint, believing that judges should adhere to precedent over their own opinions.